The House Supervisor provides operational and administrative oversight to all clinical departments during an assigned shift. The House Supervisor is responsible for patient care oversight, emergency direction, and handling of clinical complaints as appropriate. They function as the administrative resource and provide expert clinical support to the nursing team. 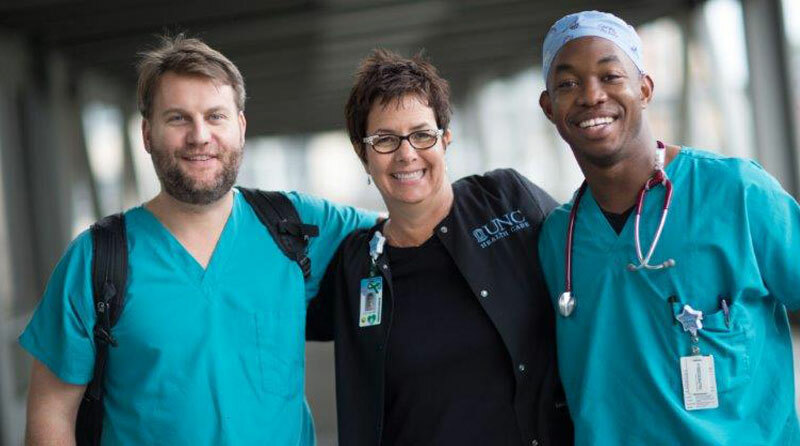 In addition, the House Supervisor is able to problem solve and evaluate nursing care provided in the clinical setting and assign personnel accordingly based on patient and unit need. The House Supervisor understands the needs of the organization and supports the mission, values, and management of patient care. Bachelor's degree in Nursing (BSN) from a state-accredited school of professional nursing. Two (2) years of professional nursing experience in a tertiary care setting, and one (1) year of experience in the area assigned.